Featured Major Market: Houston Houston has steadily risen from a relatively small housing market in 1987 to the third largest housing market in the country. Houston has always been known for its pro-growth, pro-developer attitudes, which has lead to periods of overbuilding in the past. We were concerned about potential overbuilding in Houston until Hurricane Katrina hit New Orleans. Houston has steadily risen from a relatively small housing market in 1987 to the third largest housing market in the country. Houston has always been known for its pro-growth, pro-developer attitudes, which has lead to periods of overbuilding in the past. We were concerned about potential overbuilding in Houston until Hurricane Katrina hit New Orleans. Then, hundreds of thousands of New Orleans evacuees immigrated to Houston in search of jobs and housing. Subsequently, Houston was evacuated due to Hurricane Rita. As we go to press, preliminary reports are that Houston was spared serious damage. In the short-term, we know that construction in Houston will be delayed by two weeks or more. In the long-term, nobody knows for certain whether Houston will continue to grow, or if the scare of the hurricanes will drive more people and employers elsewhere. The steady rise in construction has also occurred in San Antonio, a city with an economy that is also benefiting from the hurricane. San Antonio's government officials are extremely pro-growth, and have been successfully attracting major businesses to south San Antonio. Like Houston, San Antonio is now benefiting from an influx of hurricane refugees. Most notable about San Antonio, however, has been the recent acquisition activity that has changed the landscape from one of major local builders to one of major national builders. 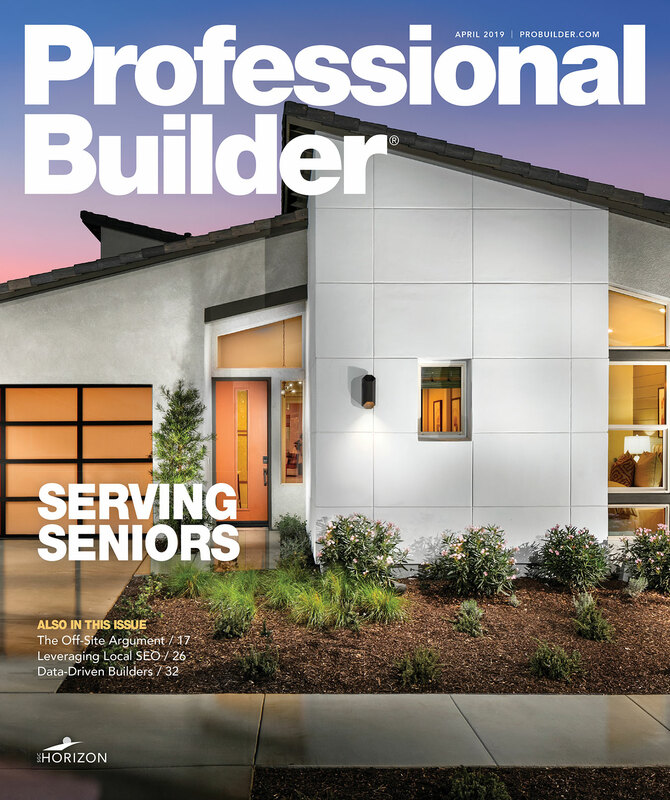 Recent acquisitions by Standard Pacific and The Corky McMillin Companies are just the latest evidence of this transition that began with KB Home's acquisition of Rayco in 1996.